According to Famitsu, Capcom is developing a new 3DS title that uses smart cards for an upcoming title. These cards, also known as IC cards, are issued by Japanese railway companies and used as train passes and digital money cards. Players simply touch their train pass on the handheld’s bottom screen and will get items and have certain in-game conversations, all depending on their riding history. The game is currently in development and doesn’t yet have a title or a release date. 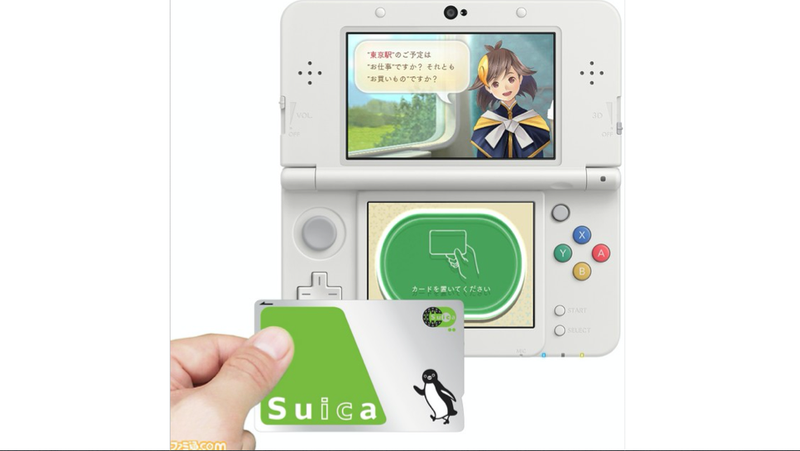 Famitsu reports that ten different IC cards, such as Suica and Pitapa, can be used with the game.